The international student pack is provided prior to your arrival in Greece and contains useful information regarding what to expect when you first arrive, the cost of essential items, how to open a bank account, who to contact in case of an emergency and all other first-aid material for newcomers. If you wish assistance in finding accommodation, you can make a request to the International Office. The College cooperates with private student residences and hostels that offer individual or shared flats at affordable prices. Our advisors can also assist you in finding your own, private accommodation. 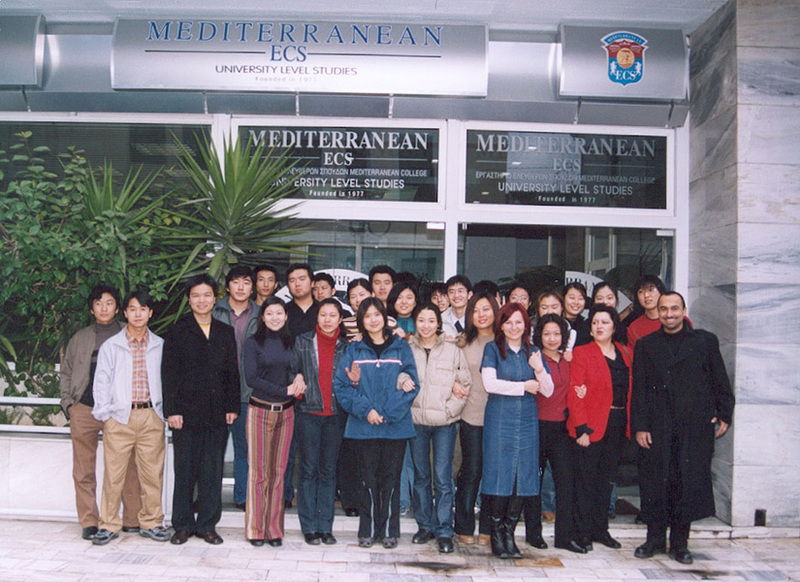 All students registered with Mediterranean College are insured against damage and third party liability. The International Office coordinates the issue of a medical insurance to international students, as this is a prerequisite for their residence permit. As an international student you are eligible to request a pick-up service from the airport for the first time you arrive in Greece. The service comes at a fee and requires advance booking. For more information you may contact the International Office. Within 40 days of your arrival in Greece you will need to issue your residence permit. We facilitate the collection of all the required documents and we provide you with guidance in the application process. 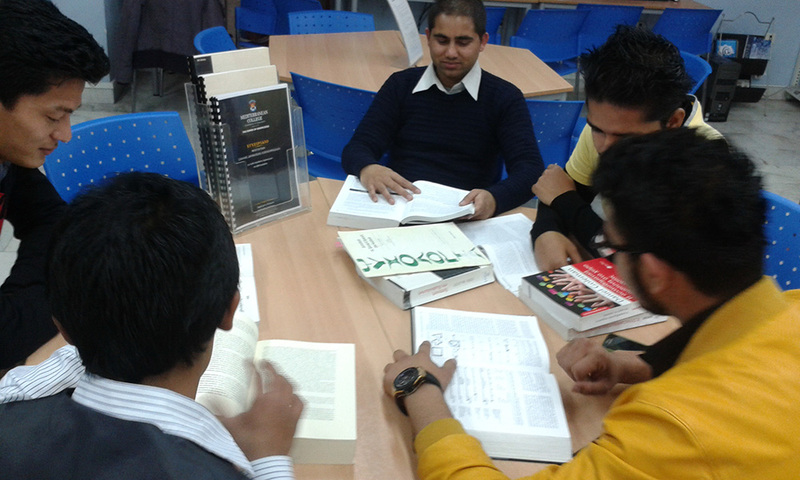 The Induction Days for your specific course of study are scheduled right after the International Orientation Day. 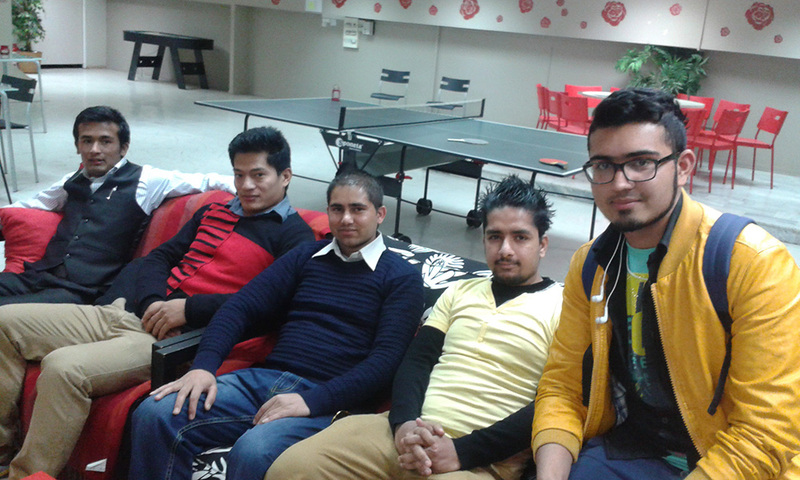 All students registering with Mediterranean College sit for an English placement test. If your English language competency is marginal below your programme’s entry requirement, you may attend our four or eight-week intensive summer course. This service is free of charge and is only offered in July and September. Alternatively, you may opt to attend the yearlong Foundation Course, which concentrates on building English language and academic skills. 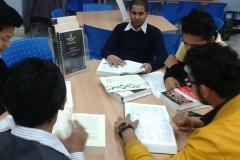 The English department of the College has extensive experience in preparing students to succeed with their core studies. Apart from the pre-sessional courses, students can benefit from drop-in hours and extra classes that are organised throughout the year. 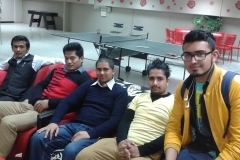 International students have formed a Students’ Club, as a mechanism of expressing their interests and hobbies or concerns. 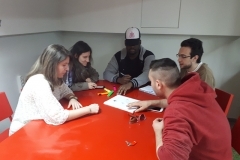 The Club organises cultural and intercultural activities and becomes the prefect vehicle to introduce different cultures and experiences to local students. 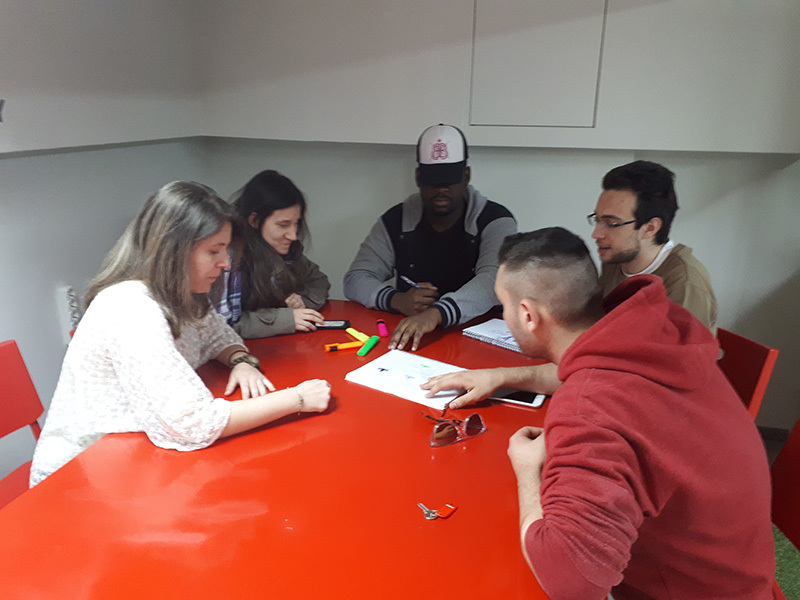 The professional counselling service offered by the College’s Counselling Centre to all students, is particularly helpful to international students in their first days in Greece. The counsellors will help you feel more at home and can offer advice and support on matters regarding your studies, personal issues and emotional support. We encourage you to seek advice from our Counselling Centre, not only during your first weeks as a student but also during the course of your studies. 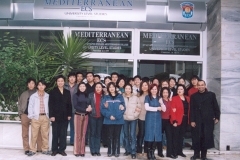 International students also access all other services that are available to all students, including those of the College Career Office and the Learning Support Centre.